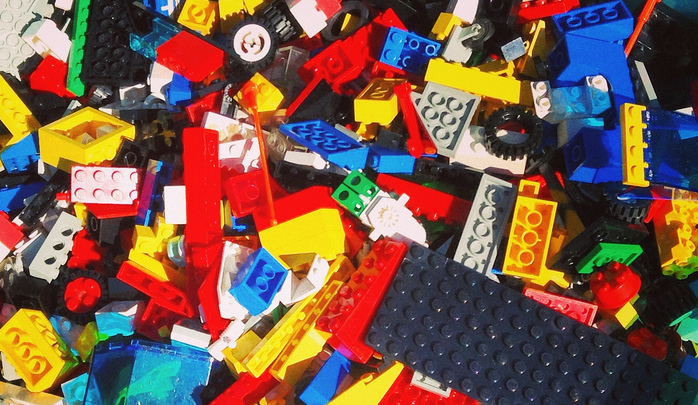 Because there aren’t enough Lego bricks out there waiting for you to step on them, yesterday the Internet flipped out over news that the toy company wouldn’t have enough of the plastic pieces to meet demand this holiday season. “Nooooooo!” the masses wailed, “How can anyone be expected to take such an injustice?” Settle down, guys. LEGO says there’s no reason to freak out — at least, if you live in the U.S. The Danish toy maker is going to have issues meeting demand in European markets, but the U.S. will be replete with LEGO bricks for the holiday, a company spokesman with the coolest name ever told MarketWatch. “We don’t anticipate a problem in the American market. This has quickly been touted as a global problem, but it’s only an issue some places in Europe,” Roar Rude Trangbæk said. LEGO is right on top of things in America, and has made sure it’s ready to meet the kind of demand it’s come to expect during the holiday season, he added. Europeans are out of luck because of where LEGO’s factories are: U.S. bricks come from a company plant in Monterrey, Mexico, while the blocks on the continent are made in Denmark, Hungary and the Czech republic. Those factories can’t keep up with demand at the moment, amidst a spike in popularity due to a recent LEGO movie and themed toys like Batman and Star Wars. This isn’t the first time LEGO has had trouble keeping up during the holidays — it had a rough time meeting demand in 2010, 2012 and 2014 as well — so it’s been working on expanding factories. Facilities in Mexico, Hungary and Denmark will be the next slated for expansion, LEGO said earlier this week. They won’t be ready in time for the holidays in Europe, however.